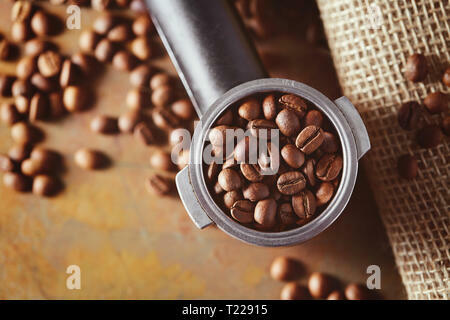 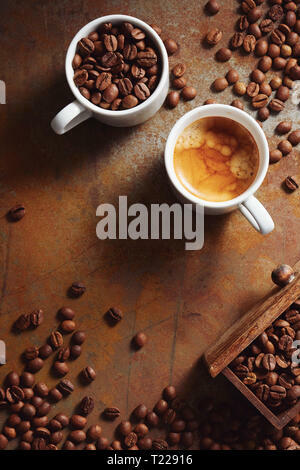 Cup of espresso with coffee beans scattered over a rustic surface. 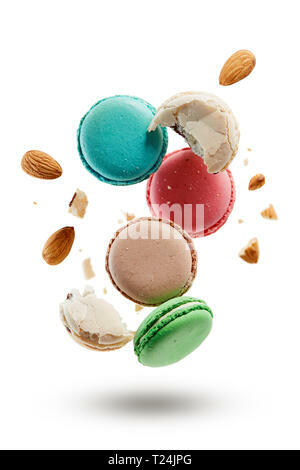 French macarons with almonds crushed into pieces. 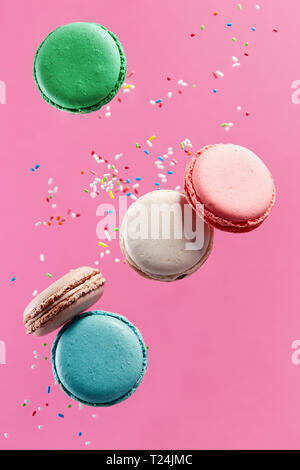 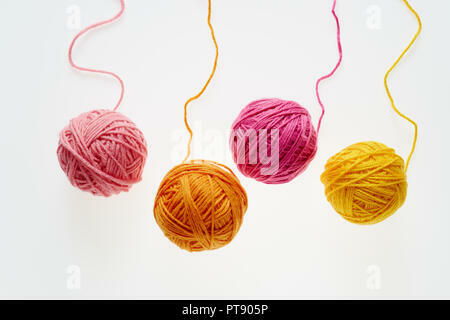 Colorful macaroons on white background. 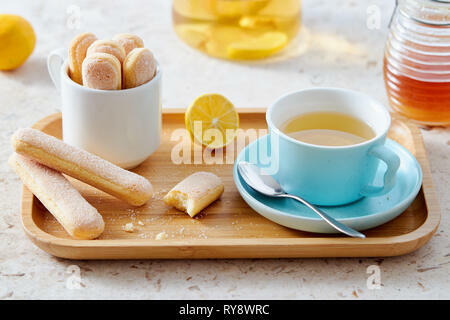 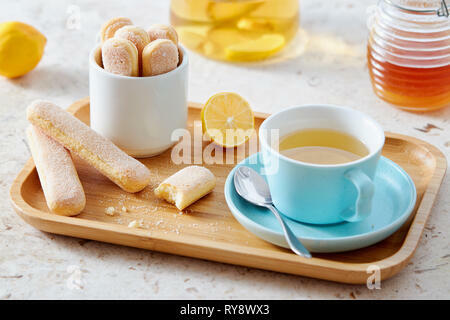 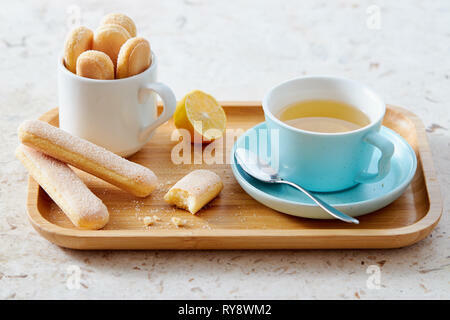 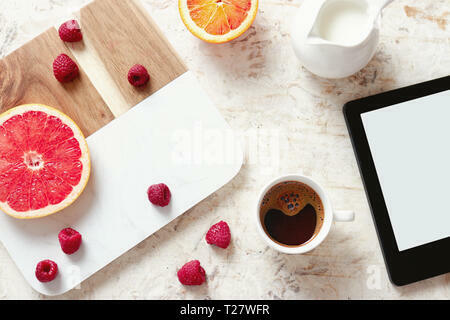 Breakfast table with coffee, various fresh fruits and tablet. 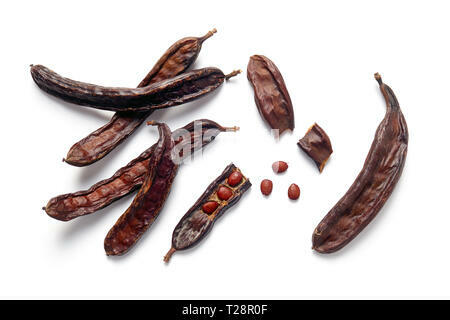 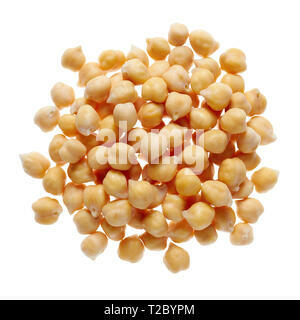 Close-Up of Chick Peas isolated on a white background. 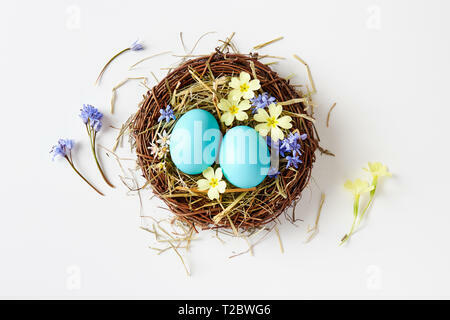 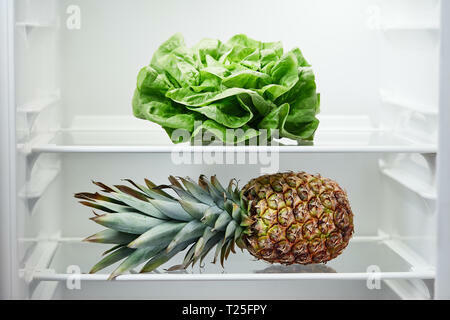 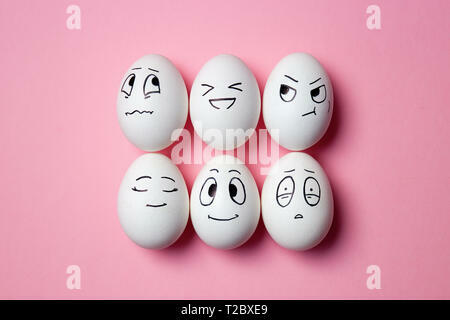 Funny Easter eggs with facial expressions. 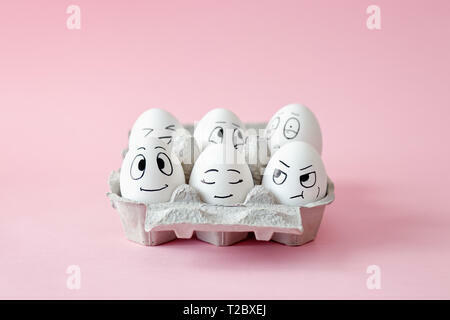 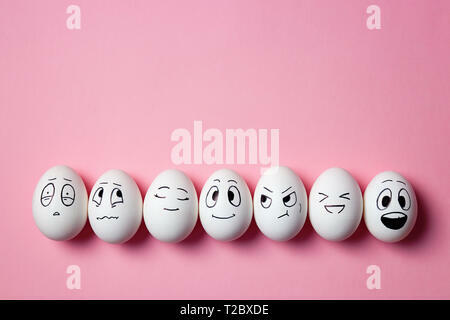 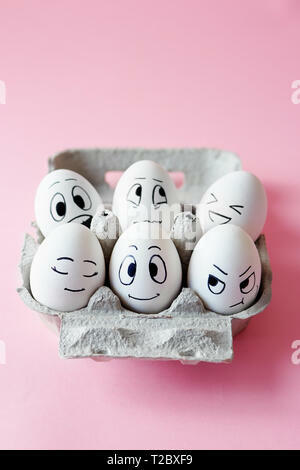 Eggs with different faces in egg carton. 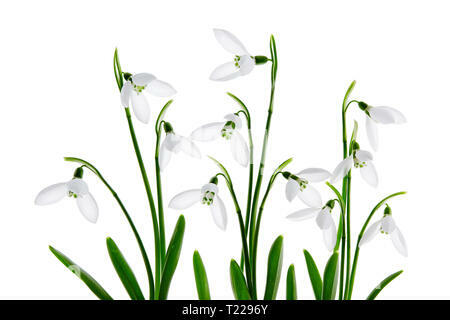 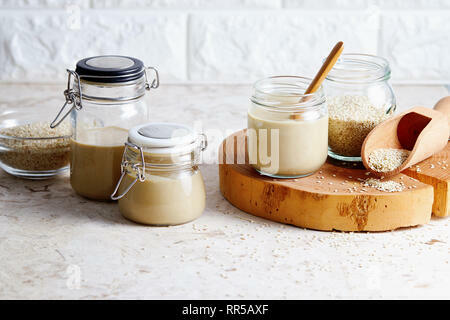 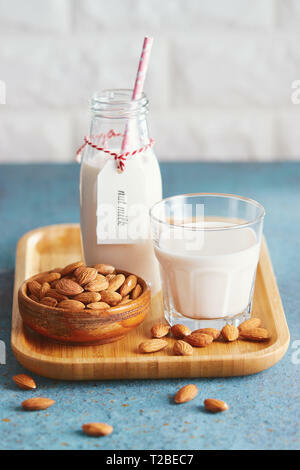 Vegan substitute dairy milk. 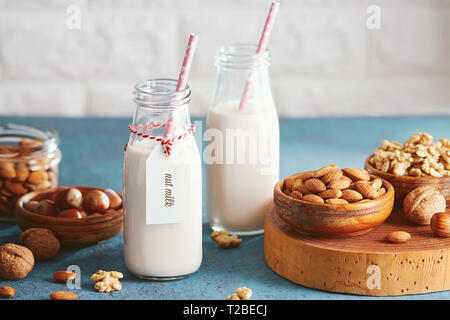 Glass with non-dairy milk and ingredients. 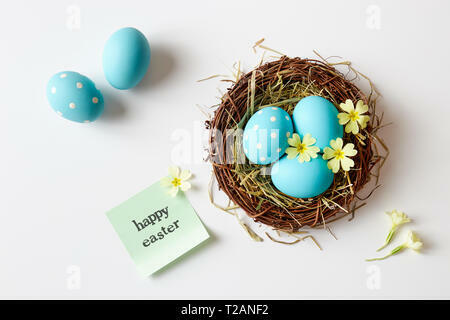 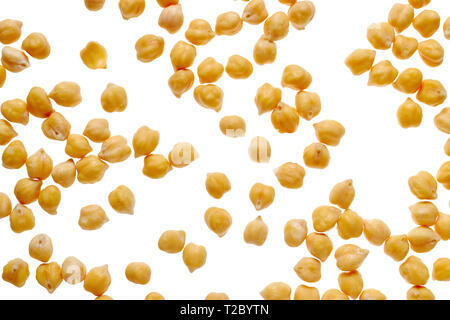 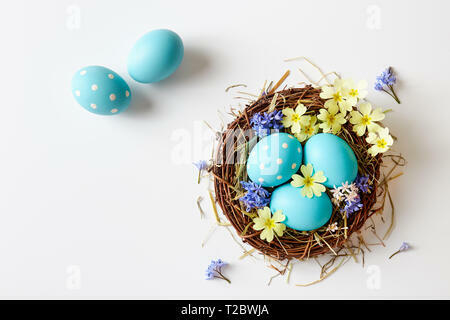 Chick Peas Background. 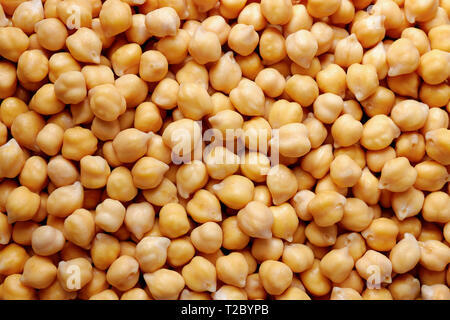 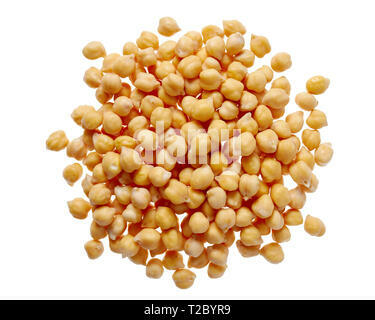 Top view of soaked chickpeas. 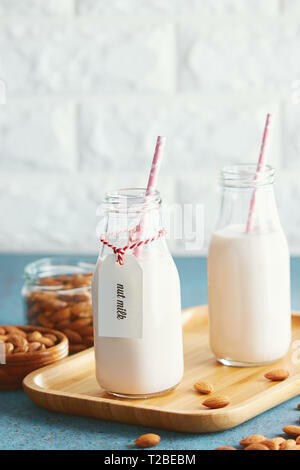 Vegan substitute dairy milk. 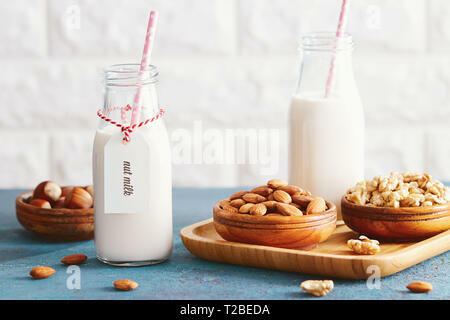 Glass bottles with non-dairy milk and ingredients. 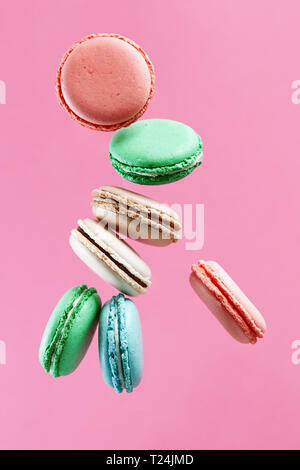 Traditional french colorful macarons on pink background. 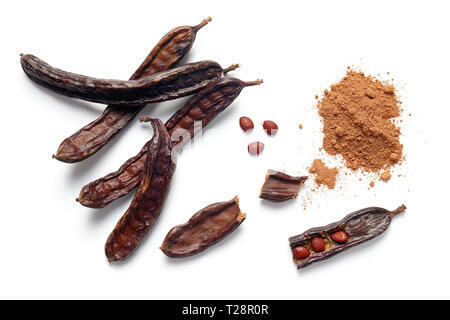 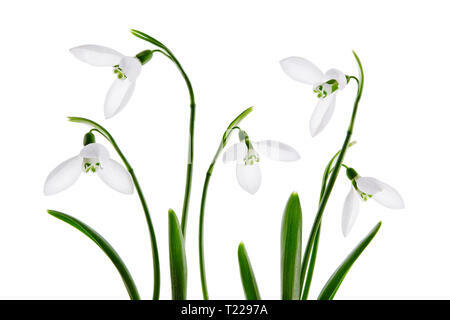 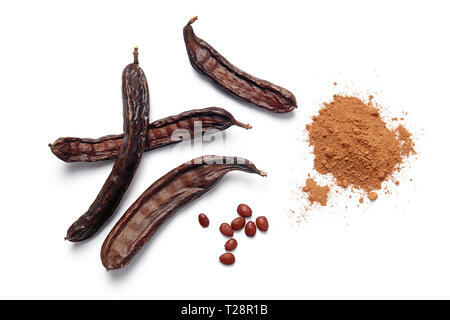 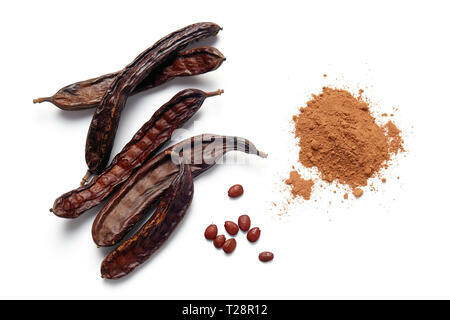 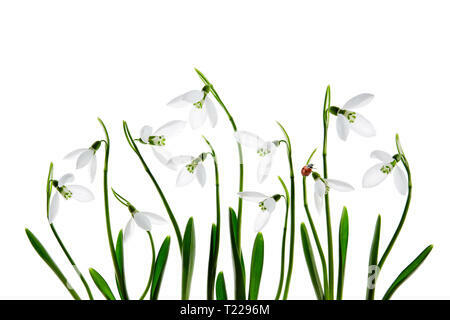 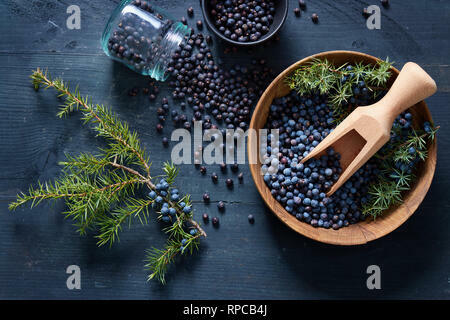 Mixed peppercorns on white background. 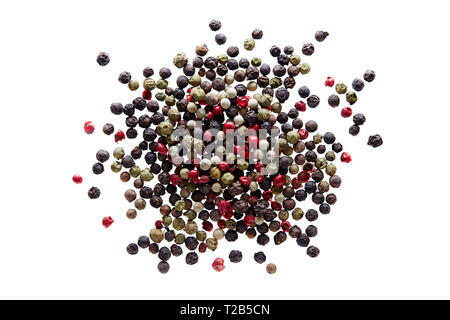 Different colored peppercorns, close up. 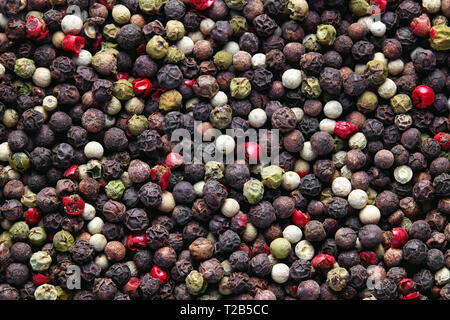 Mixed peppercorns background. 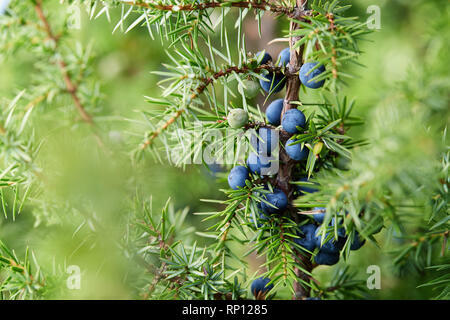 Different colored peppercorns, close up. 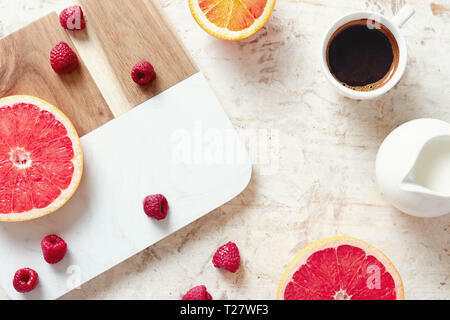 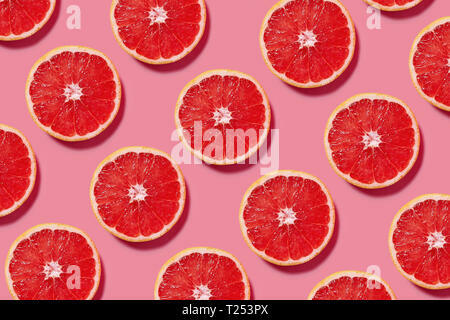 Close up of breakfast table with fresh coffee, grapefruit, oranges and raspberries. 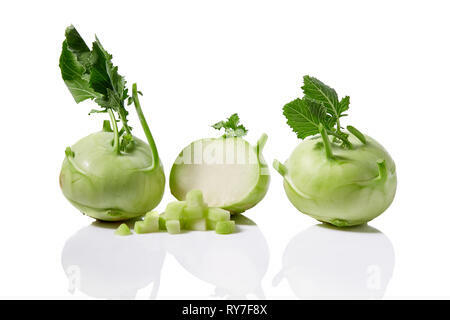 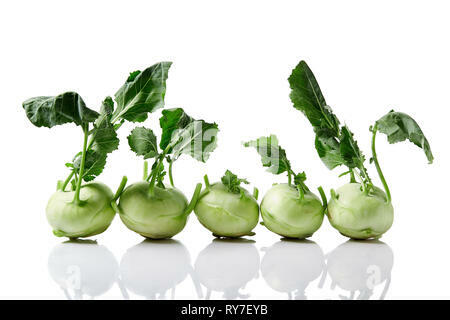 Fresh kohlrabi with with leafy stems still attached on white background. 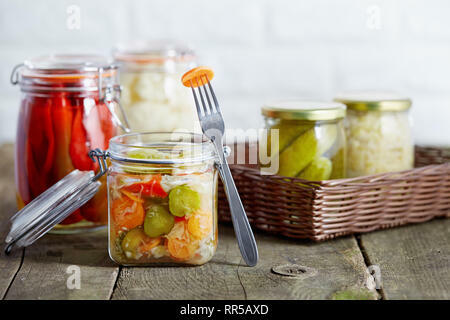 Autumn seasonal pickled vegetables in glass jars, on rustic wooden background. 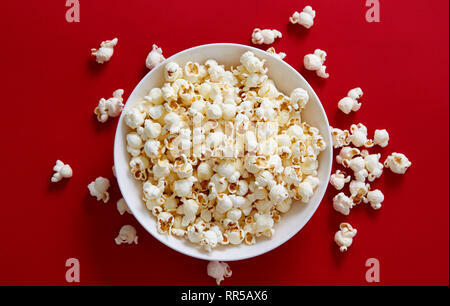 Popcorn in a white bowl. 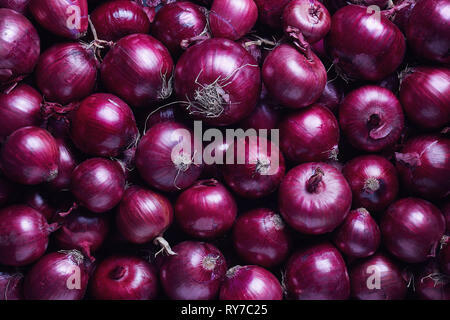 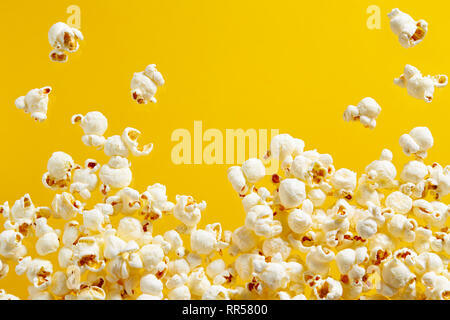 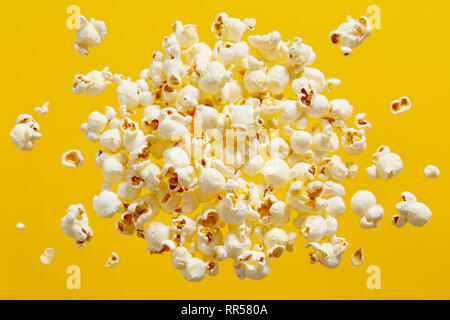 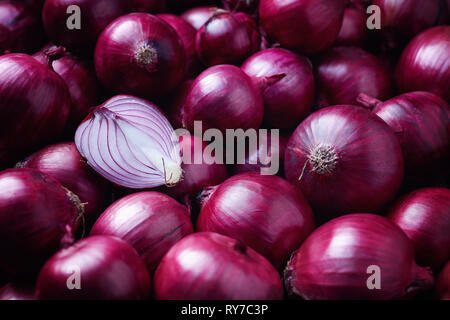 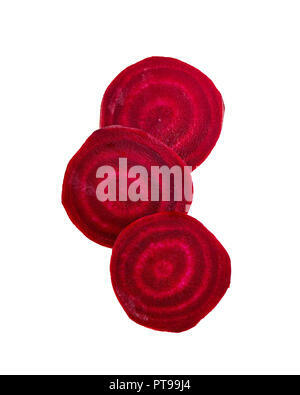 Directly above shot of popcorn against red background. 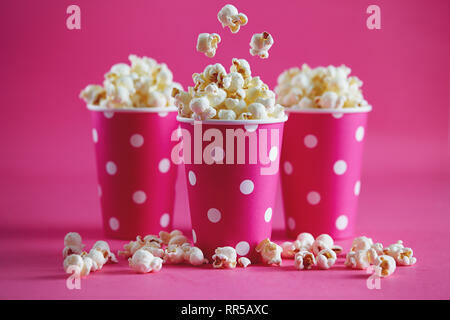 Tasty popcorn falling into cups on pink background. 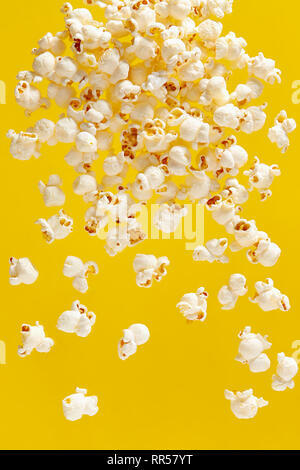 Salty fresh crusty homemade popcorn in pink paper cups. 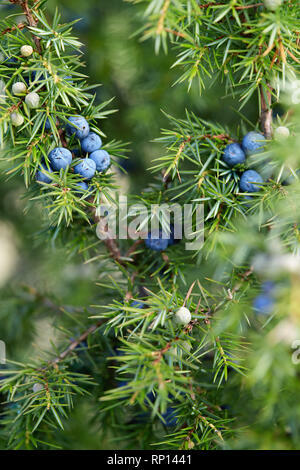 Close-Up Of Juniper Berries Growing On Tree. 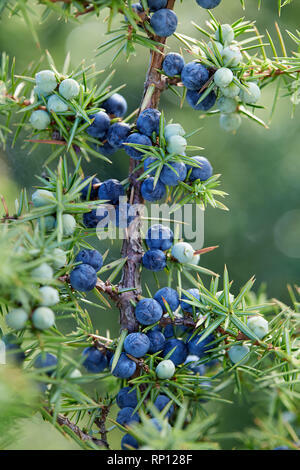 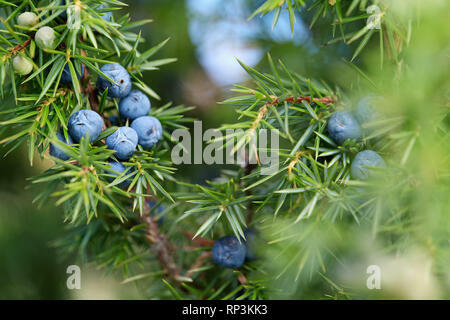 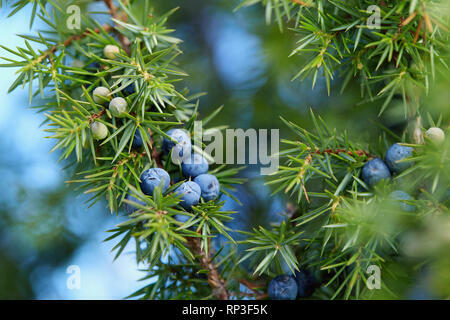 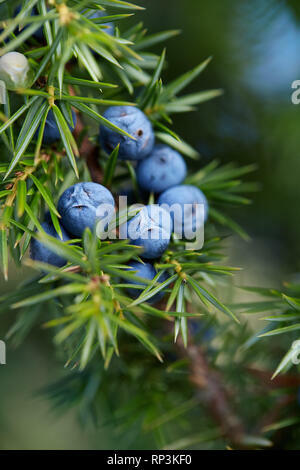 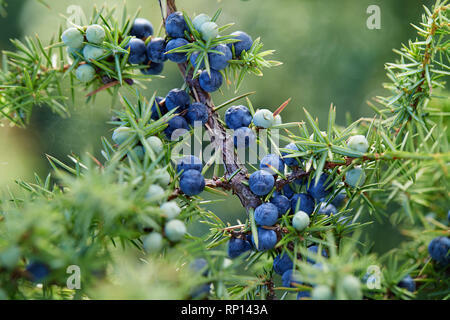 Juniper branch with blue berries growing outside. 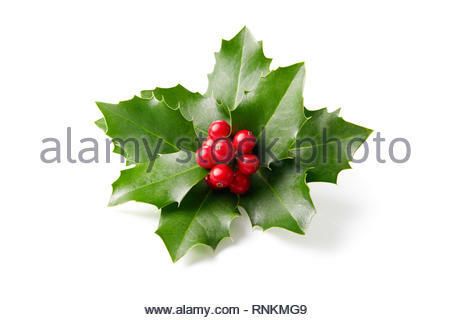 Holly leaves and berries. 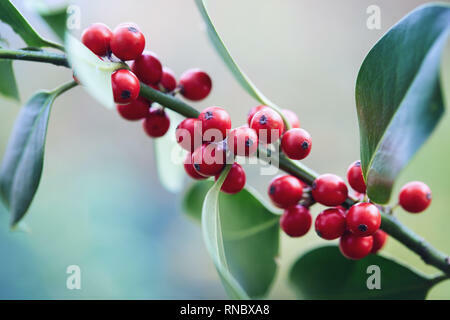 Close-up of red berries on a holly bush. 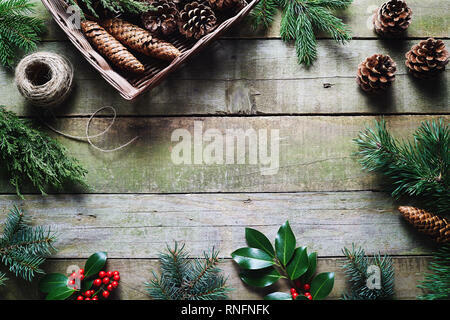 Christmas decoration using fresh and all natural materials on wooden table. 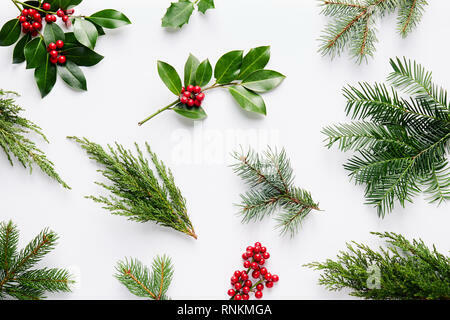 Holly leaves decoration with red berries on white background. 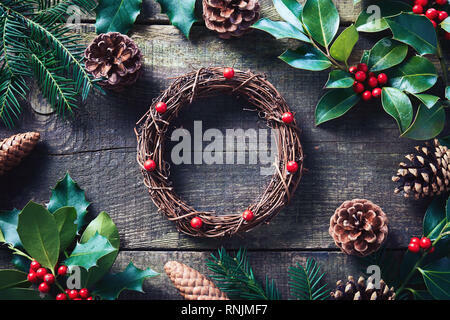 Making Christmas wreath using fresh and all natural materials. 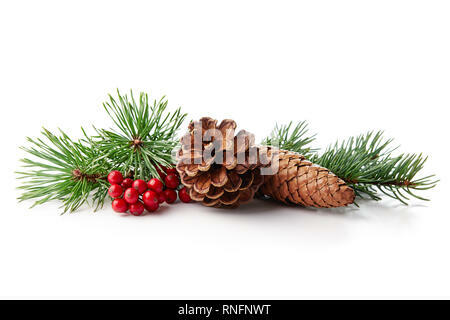 Christmas wreath with red berries and cones on wooden table. 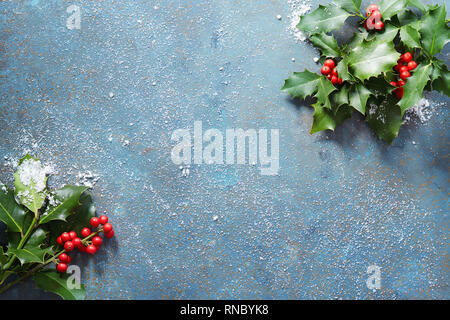 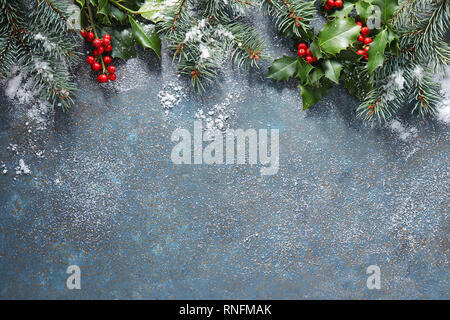 Decorative frame of Christmas tree branches and holly berries with snow. 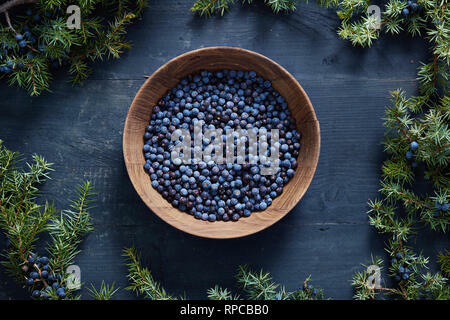 Copy space for text. 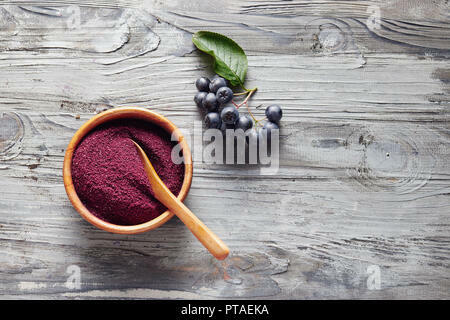 Aronia, commonly known as the chokeberry, with leaves. 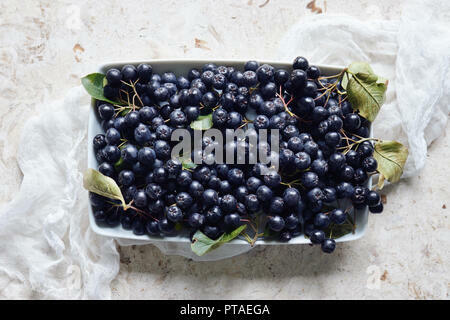 Freshly picked homegrown aronia berries on table. 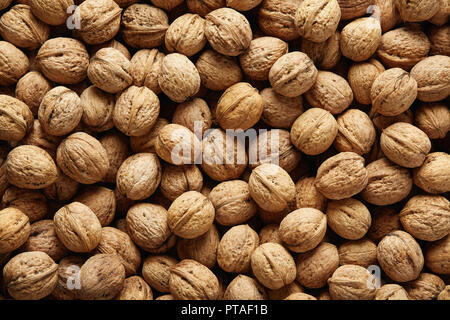 Fresh whole walnuts, filling the picture. 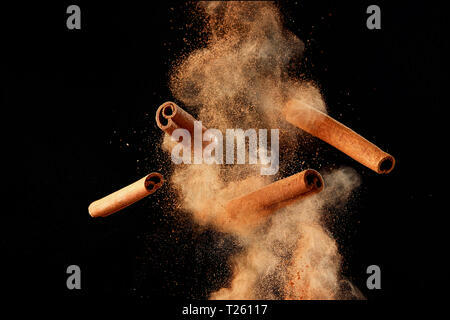 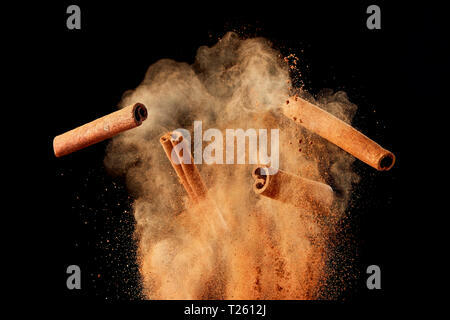 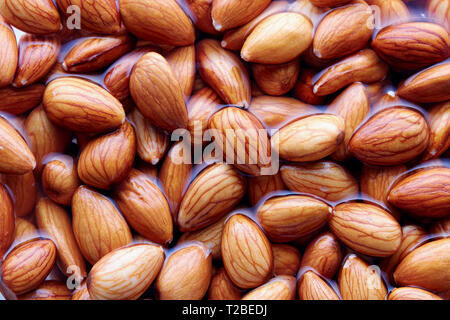 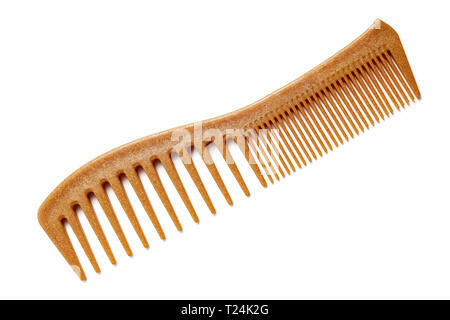 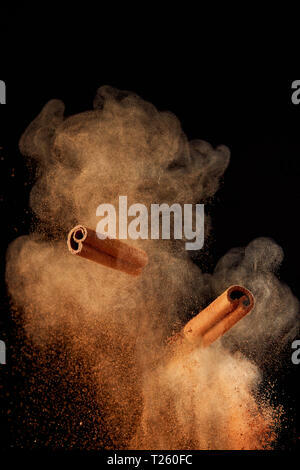 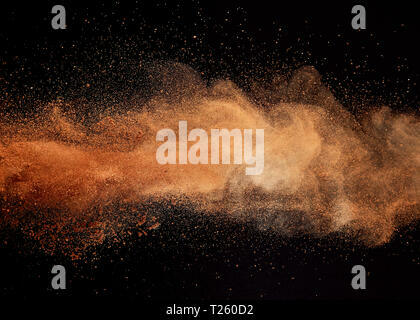 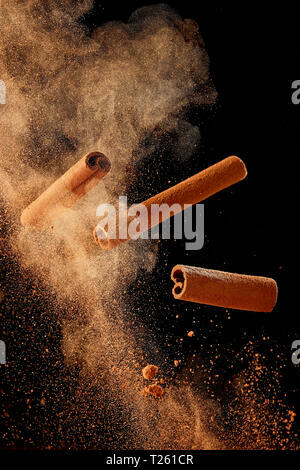 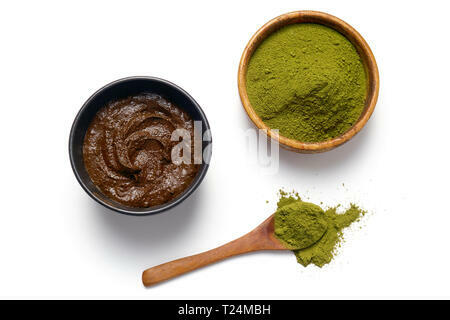 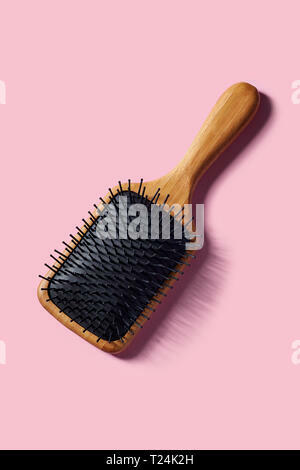 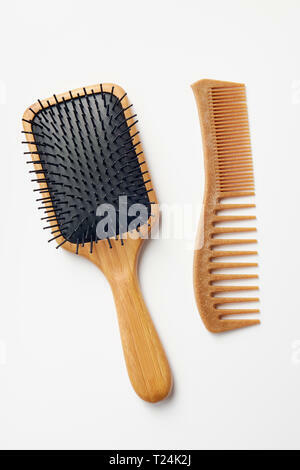 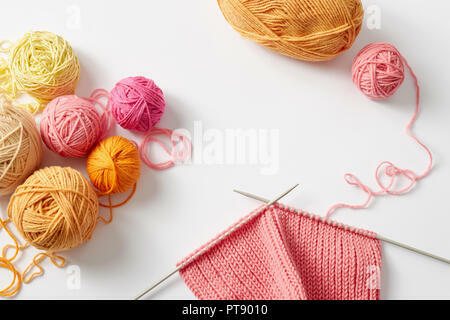 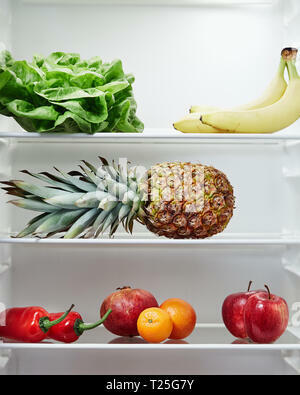 Background of walnuts texture. 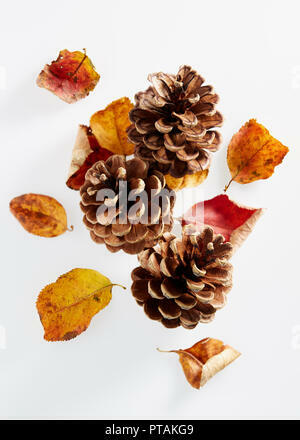 Autumn leaves and pine cones on a white background. 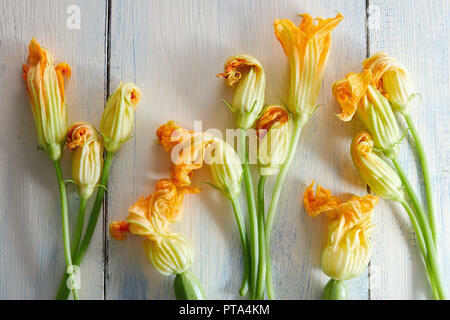 Zucchini and Zucchini Blossoms. 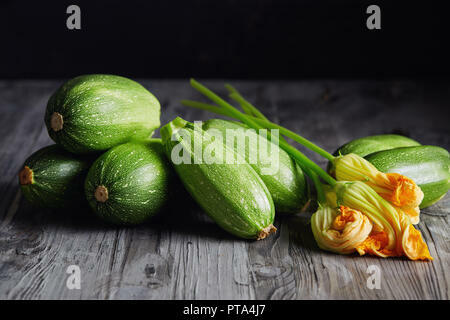 Fresh green zucchini with flowers on rustic background. 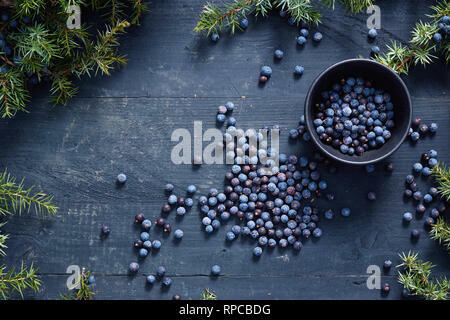 Freshly harvested organic apples in wooden crate. 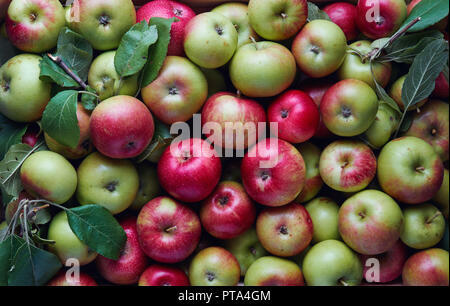 Large group of fresh apples from the farm. 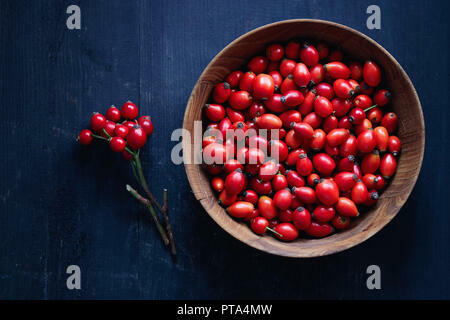 Freshly picked rose hips. 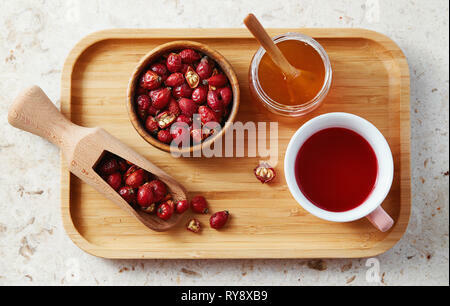 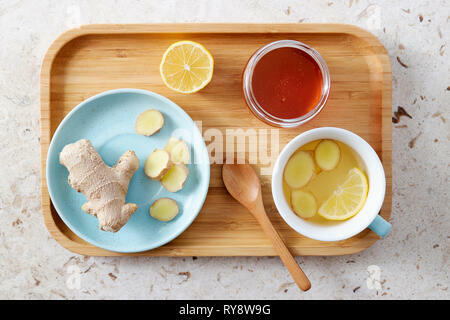 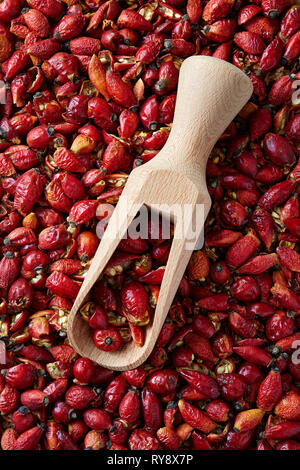 Wooden bowl of rose hip or rosehip, commonly known as the dog rose (Rosa canina). 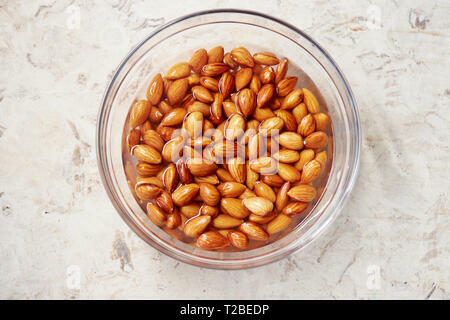 Bowl of walnuts and hazelnuts on wooden table. 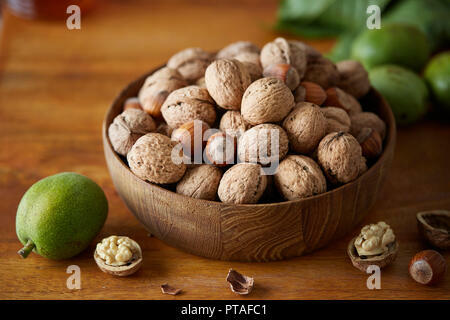 Fresh walnuts with and without shells on a wooden surface. 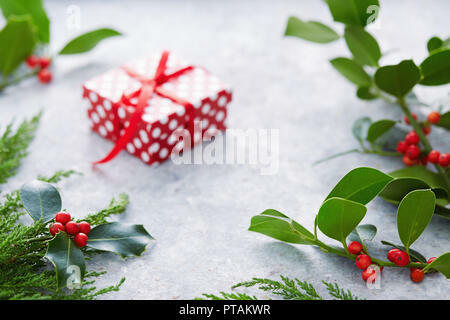 Christmas present wrapped with polka dot paper, and decorated with holly berries. 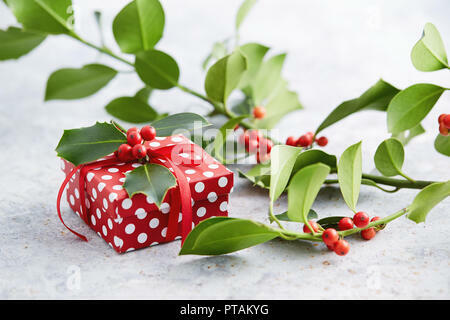 Gift wrapped in polka dot paper with decorative red ribbon. 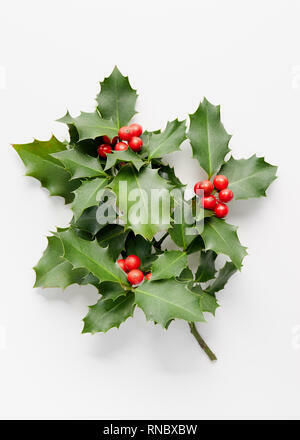 Christmas decorations, holly leaves with red berries. 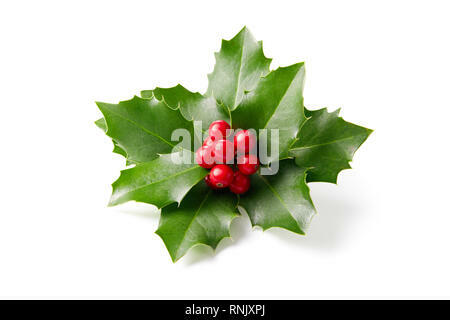 European Holly (Ilex aquifolium) leaves and fruit. 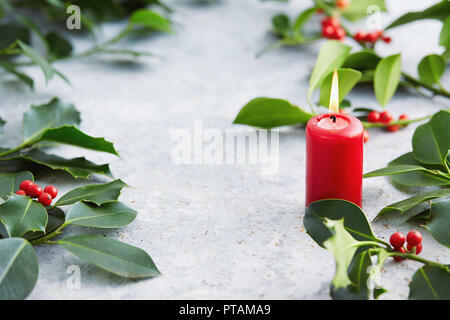 Christmas decorations, candle with evergreen decorations. 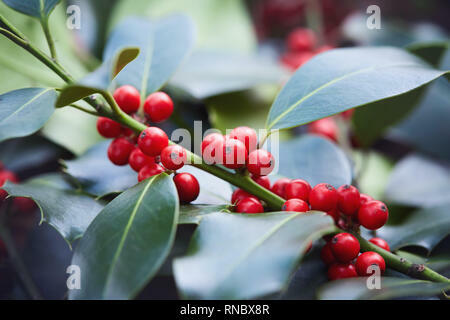 Holly leaves with red berries.